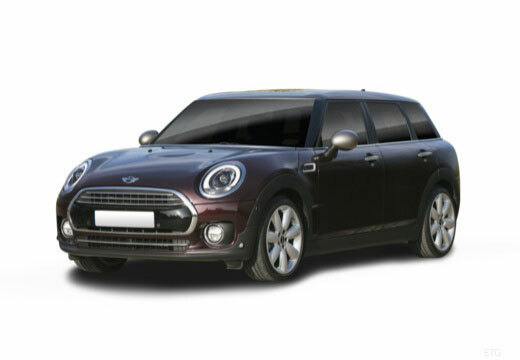 The Mini Clubman is a supermini manufactured under the Mini marque by BMW. I am glad I changed tyres. I can feel the difference in grip especially in the wet. Excellent. Much better drive, more comfortable and much better grip. Excellent, feel solid and grip with road, very quiet. Coming from Firestone runflats, the difference between those and the Kumhos are light and day. The main change is comfort where there is less crashiness over potholes and poor roads. There is also far less tyre roar and the grip and handling of these are superb. I also find there is less tramlining and generally the car feels well planted and nice to drive.